Walt Disney World marathons are becoming quite popular with weekends throughout the year that the resort dedicates to runDisney. During each race weekend, several events are offered which may include full or half marathons, 5Ks and kid-friendly races. The runDisney website not only gives information about upcoming events, but also recommends training programs for runners. These programs guide you through the preparation process and offer tips for making the most out of your training. 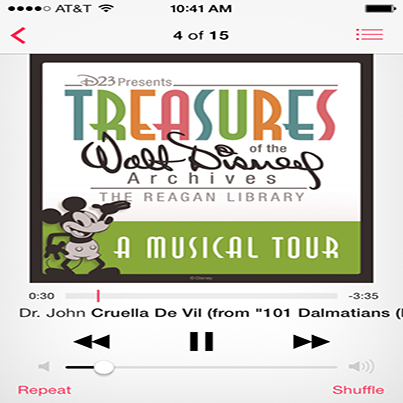 If you are training for runDisney… you will need to fuel those runs with some upbeat music to stay on course. To help you remain on track (bad running pun), I have compiled a few lists of some catchy Disney tunes to keep you motivated on your journey. Circle of Life- Lebo M.
Are there any Disney favorites that should be added to the playlists? 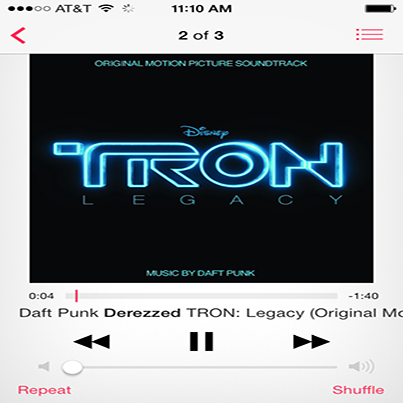 Do you create a playlist for your marathon running and training? This entry was posted in runDisney, Uncategorized, Walt Disney World and tagged Disney, Disney Marathons, Great Mouse Detective, Little Mermaid, Poor Unfortunate Souls, runDisney, runDisney Music, runDisney Playlist, The Sword in the Stone, The Walt Disney Company, Walt Disney World, YouTube. Bookmark the permalink. ← Wishing You a Safe and Happy Halloween!